Scarlett Johansson dons black hair and red lips to star as an alien-among-us in Under The Skin. Trolling around Scotland, preying on unsuspecting lads, Johansson is an otherworldly figure with no name and no shortage of men who are willing to let her lure them to their demise. The film opens in Chicago this Friday, April 11, and The A.V. Club has a chance for you to attend a showing. Simply click here and fill out your information. 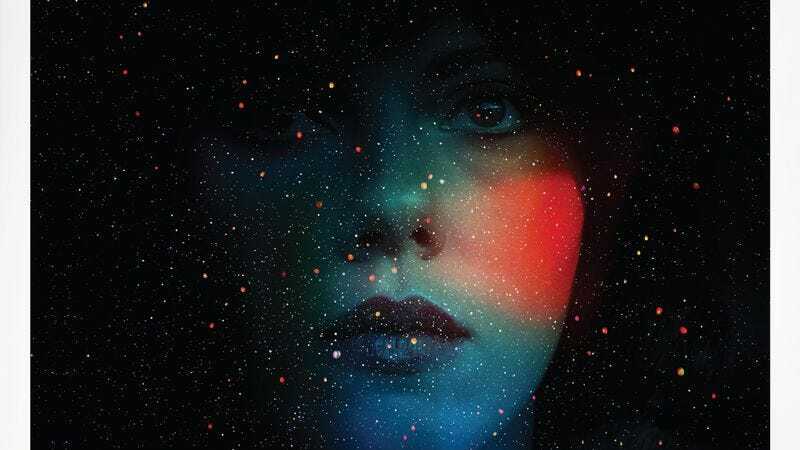 Ten lucky people will win an admit-two pass to any* showing of Under The Skin during its run at Landmark Century Centre Cinema. One grand prize winner will also receive a copy of the soundtrack on vinyl. A full synopsis and trailer for the film can be found below. *Passes are valid for any Monday through Thursday showing, excluding holidays, beginning Monday, April 14, 2014.